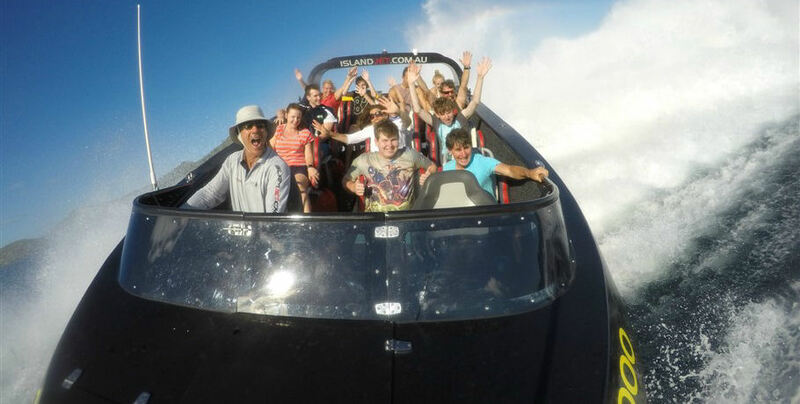 Minimum passenger age, 8 years. 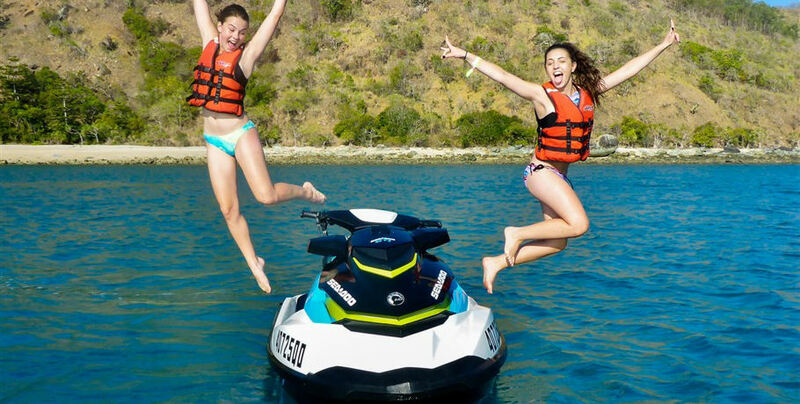 Minimum driver age, 16 years. 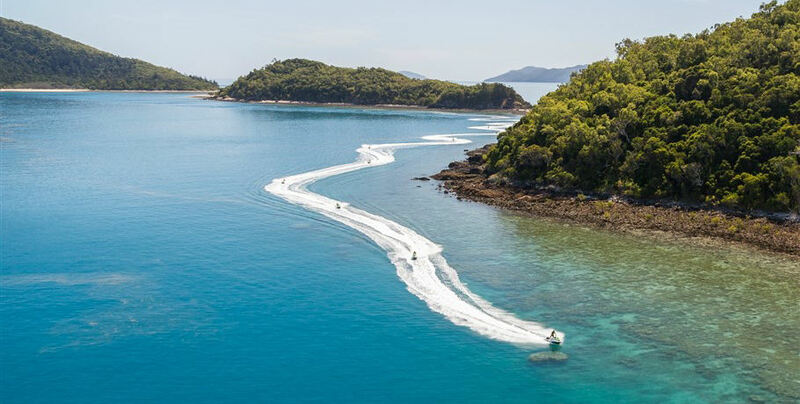 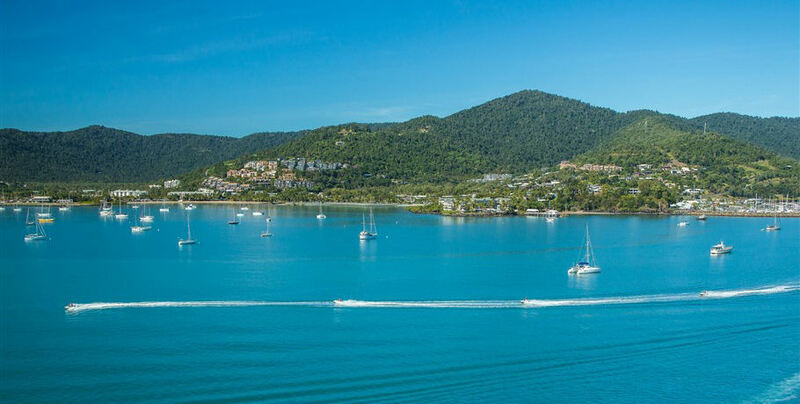 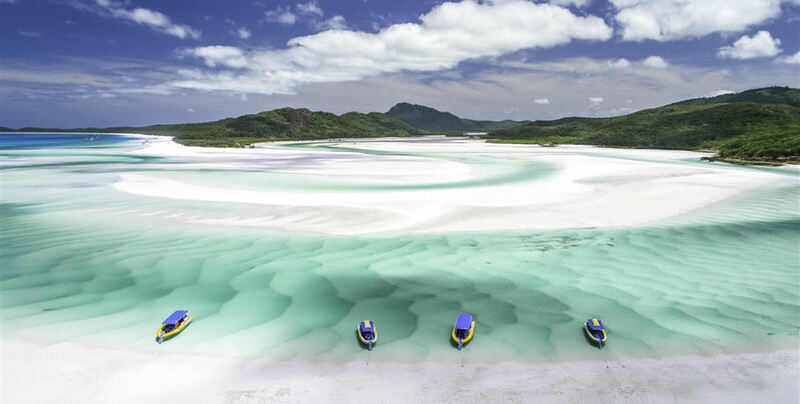 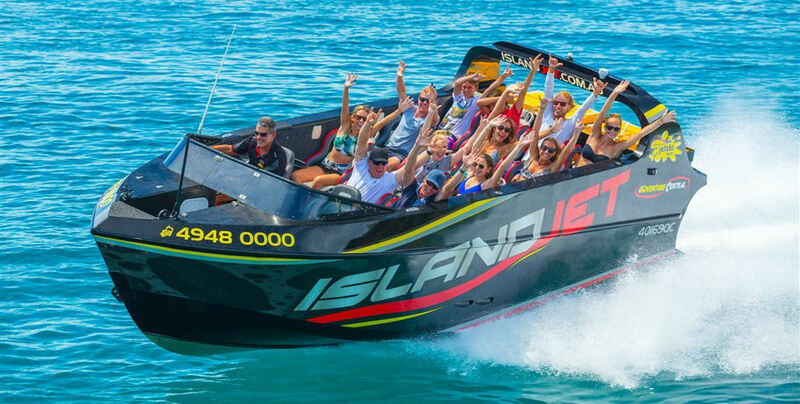 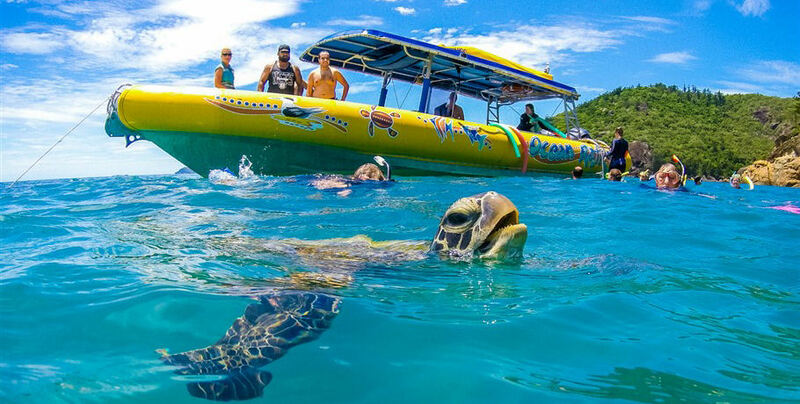 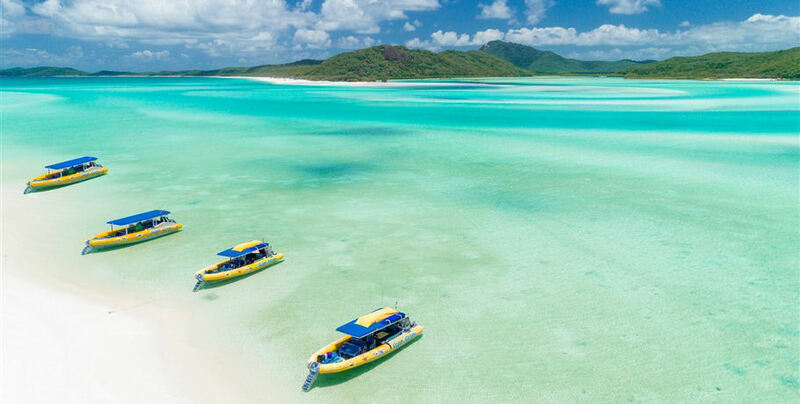 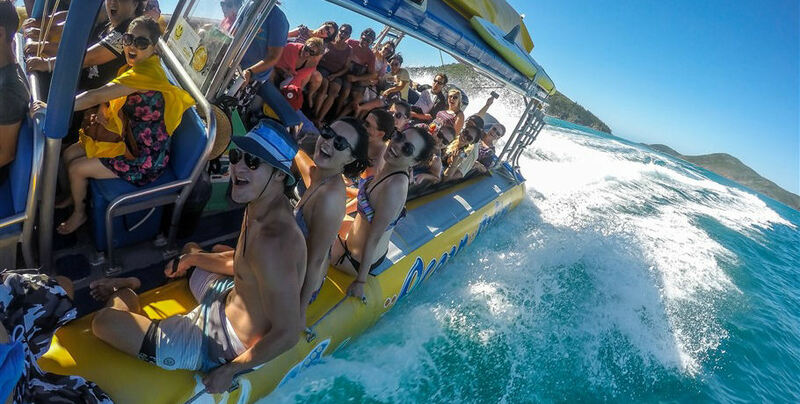 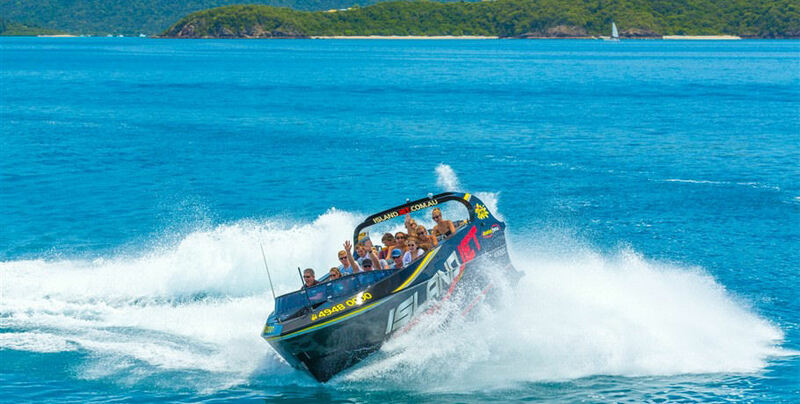 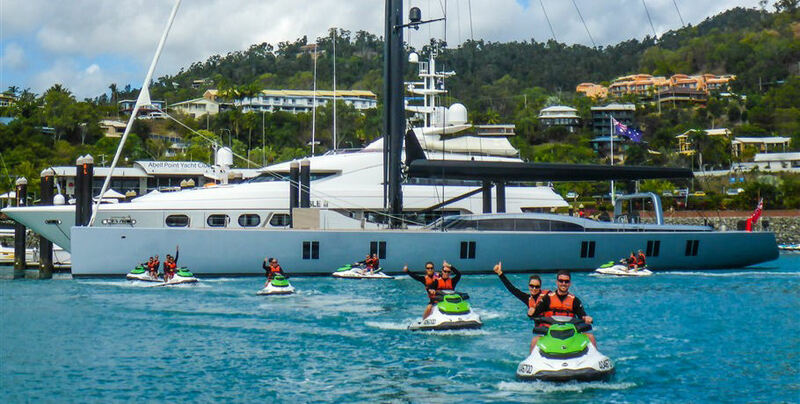 Ride and Raft Combo Packages from the dynamic duo of Ocean Rafting and Whitsunday Jetski Tours will tick off any adrenaline junkies Whitsunday bucket list! 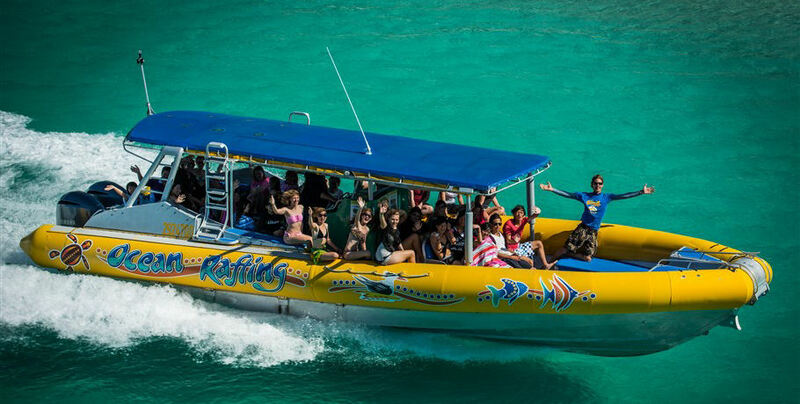 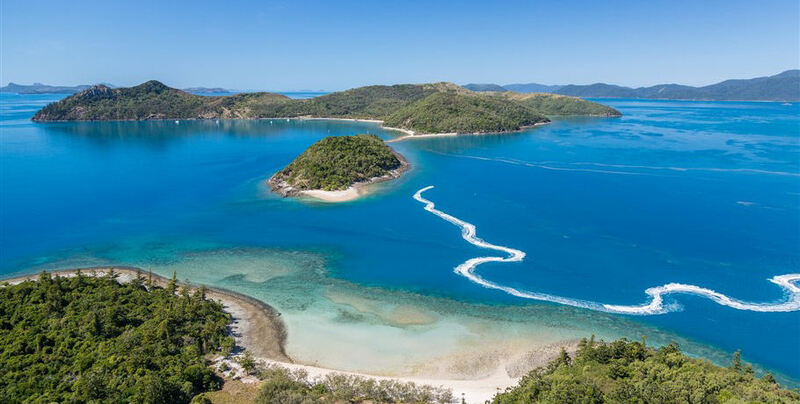 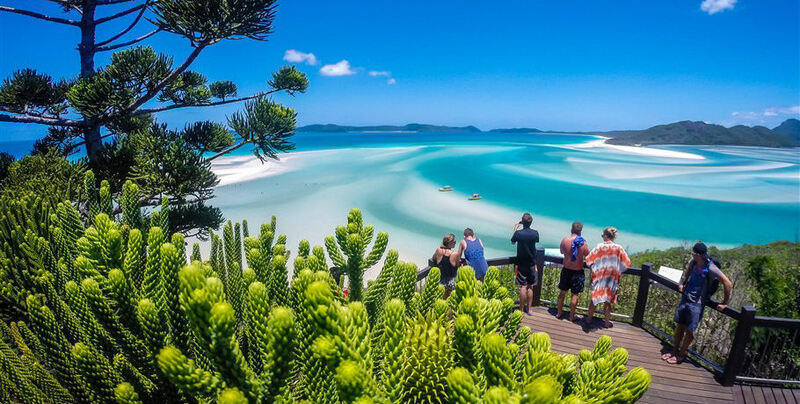 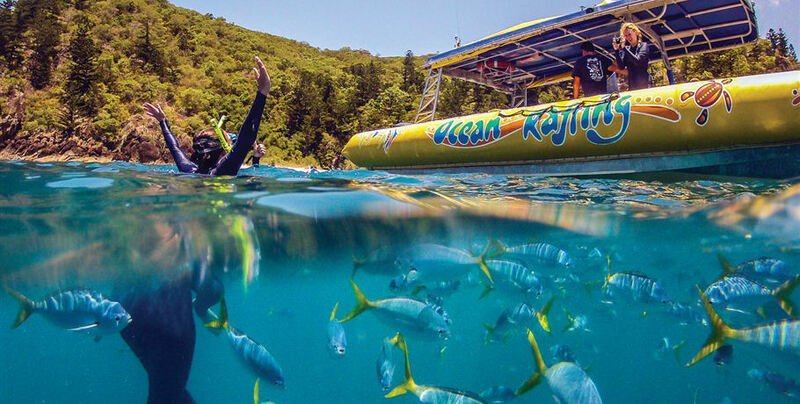 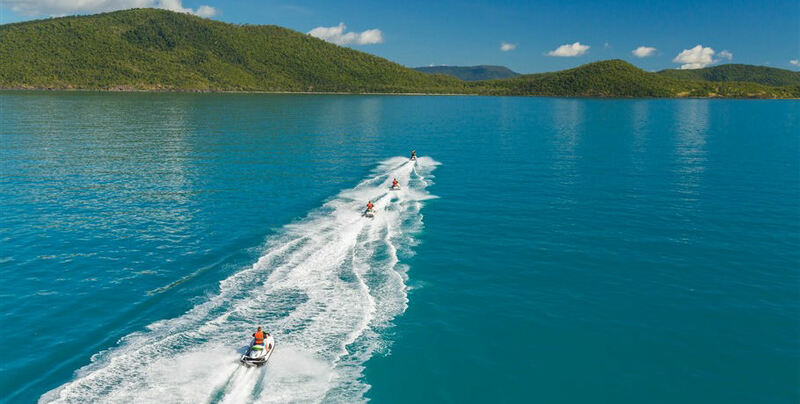 Choose from the Northern Exposure or Southern Lights tours- each offering exhilarating rides to Whitehaven Beach and snorkelling destinations around the Great Barrier Reef Marine Park. 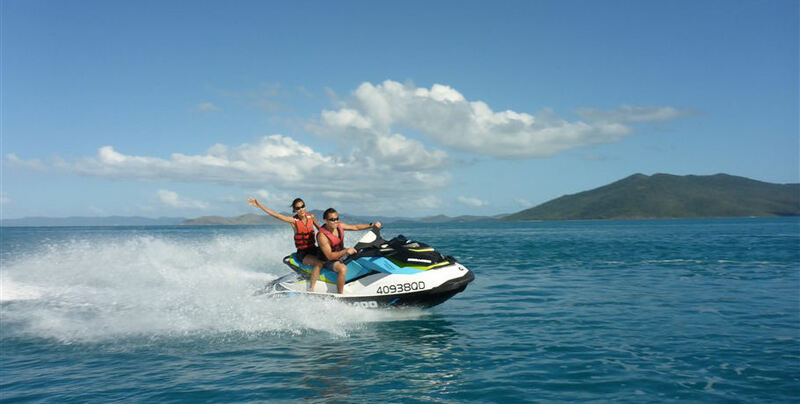 On the second day- it’s Whitsunday Jetski’s turn! 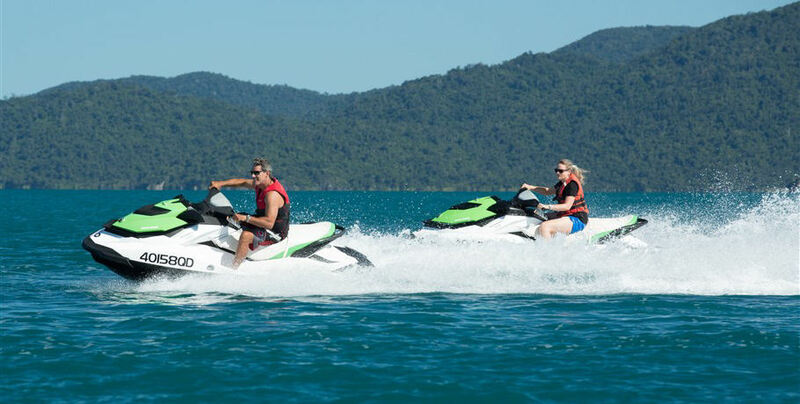 See the combos below for options.